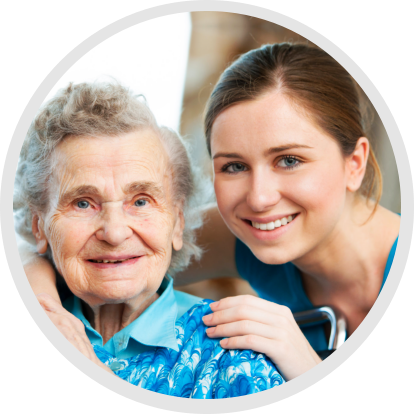 Our mission is to provide high quality, comprehensive and cost effective home care services that are consistent with the highest standards of practice. 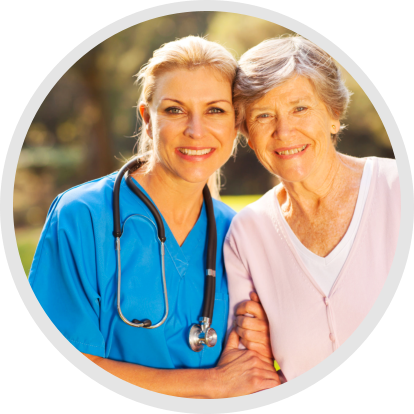 Comfort Care believes all patients and their families have a right to a comprehensive level of care; addressing their medical, psychosocial, spiritual, and economic needs in order to enhance their quality of life. 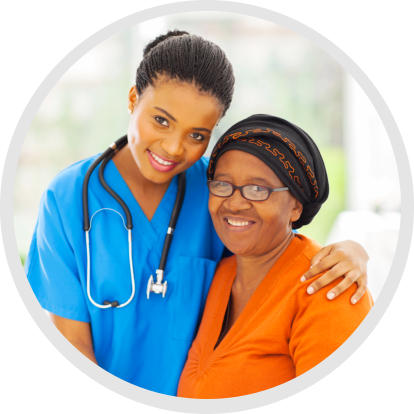 As evidence has shown, patients’ needs are best met when the patient, family, and caregiver actively participate in the development and ongoing plans of care. The Comfort Care family believes the care of patients is enhanced in the home, because home is the place where family, friends, and familiar surroundings make patients feel most comfortable which may lead to a faster recovery.